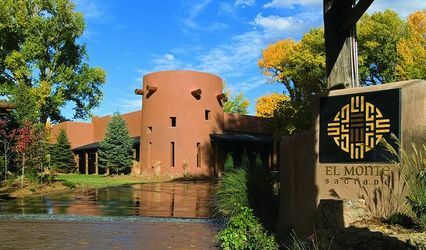 El Monte Sagrado is a hotel wedding venue in Taos, New Mexico that was built around The Sacred Circle, which has been cherished by Native Americans for hundreds of years. 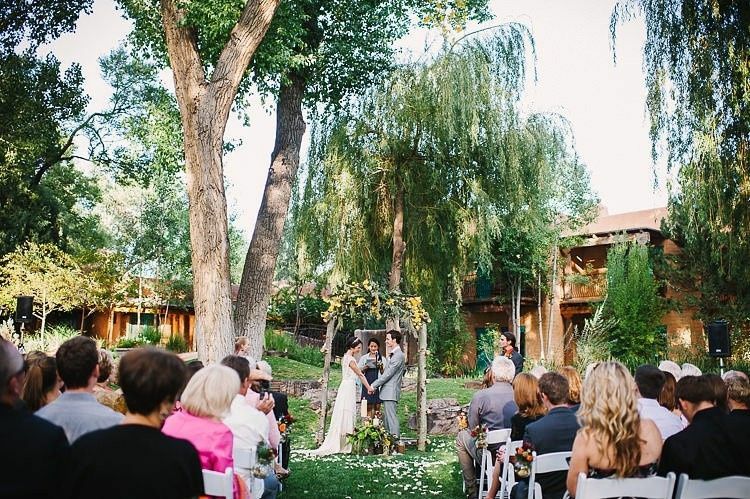 Surrounded by gorgeous and mature willow and cottonwood trees, this venue also boasts scenic views of aspen trees and waterfalls, and their professional staff will ensure you and your guests have a magical experience. 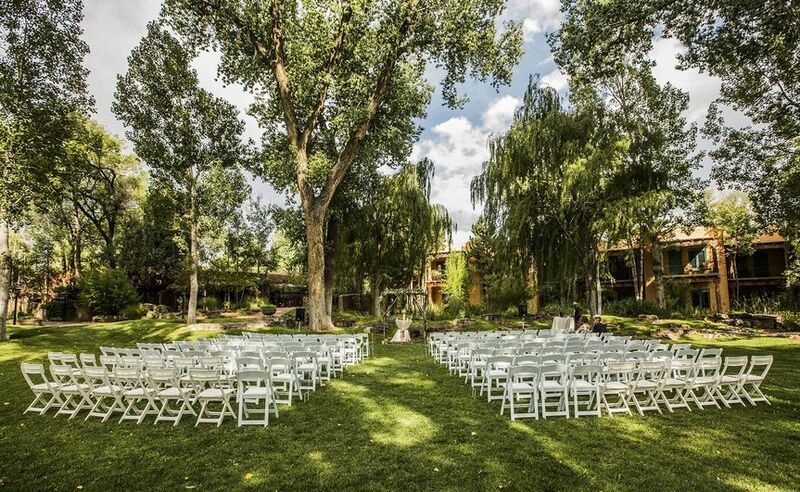 El Monte Sagrado features indoor and outdoor spaces for wedding ceremonies and receptions. 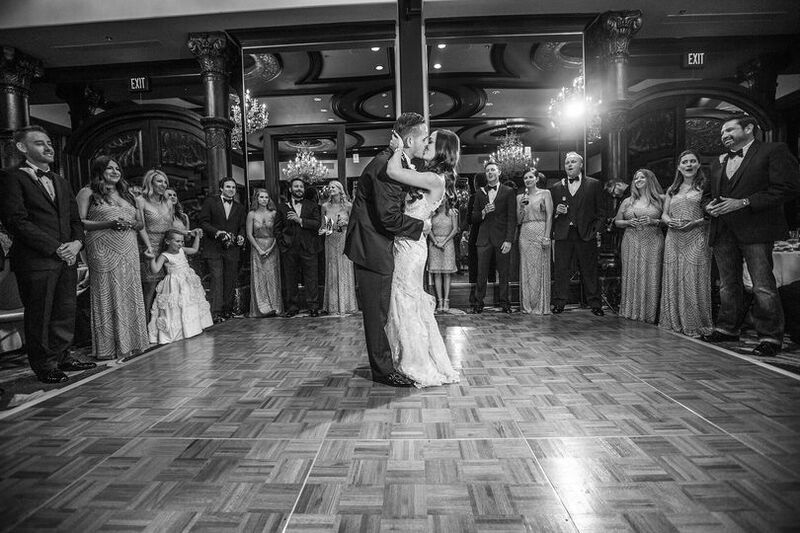 Whether you choose the elegant Rio Grande Ballroom, which can host up to 180 guests; the intimate Library for groomsmen to gather before the Ceremony; the beautiful Gallery room with spectacular scenic views of waterfalls and aspen trees; or the peaceful uncovered outdoor setting in The Sacred Circle, you’ll be treated to an amazing event that will leave an indelible impression on the minds of you and your guests. 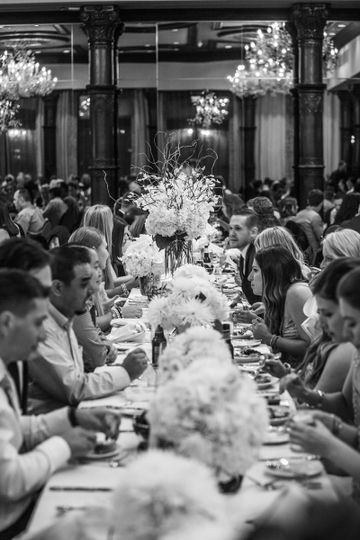 To ensure you and your wedding party are refreshed for your big day, there are also get-ready rooms available for preparations and relaxing before everything begins. 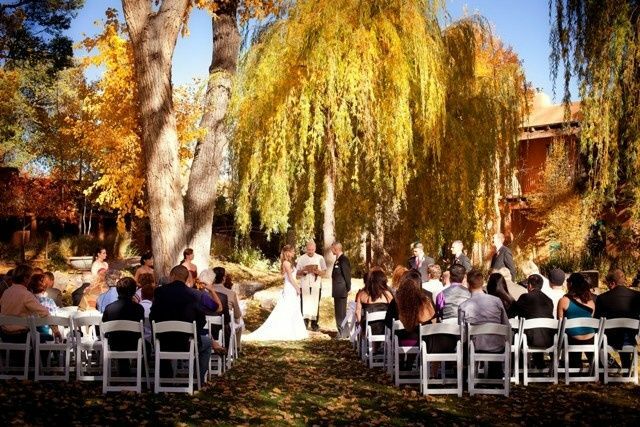 For larger wedding we can also set up a tent on the Taos Mountain Lawn. 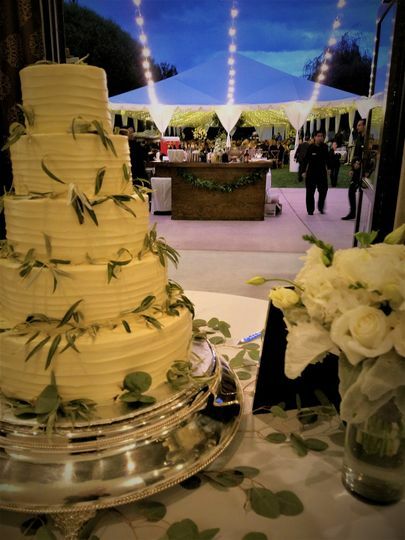 To ensure your event goes off without a hitch, El Monte Sagrado’s professional event planner, Melisha Sales, can help you with all the details. Set up and clean up are provided on the day of your event, so you and your guests can relax and enjoy your day. There is also plenty of parking available, along with wheelchair access to the venue. You will appreciate the delicious dishes the chefs at El Monte Sagrado create for your event, which are available buffet or family-style, as plated dinners, or as stations. They can also accommodate hors d’oeuvres and cocktail receptions. Cake from your favorite bakery is welcome. To ensure your menu meets your culinary vision, tastings are provided so you can be confident in your menu selections. 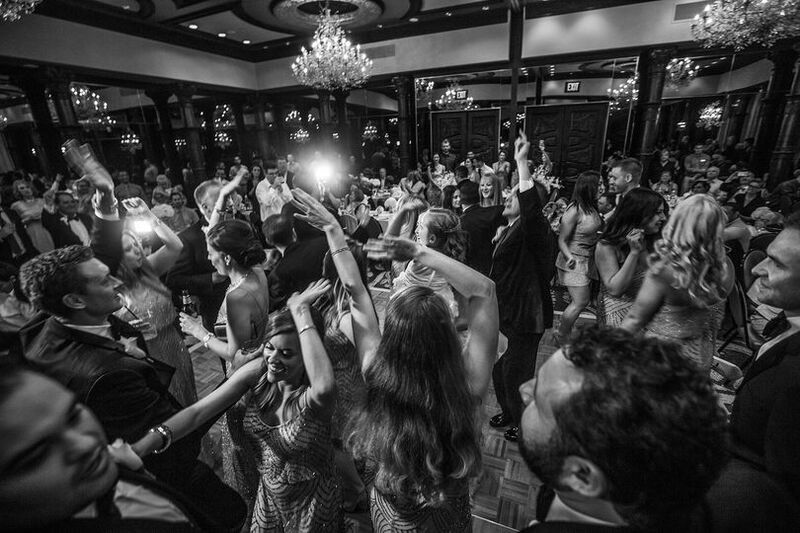 Cash, limited, and open bars are also offered, with a variety of options to choose from, including house beer, wine, and liquor, and premium or specialty items. 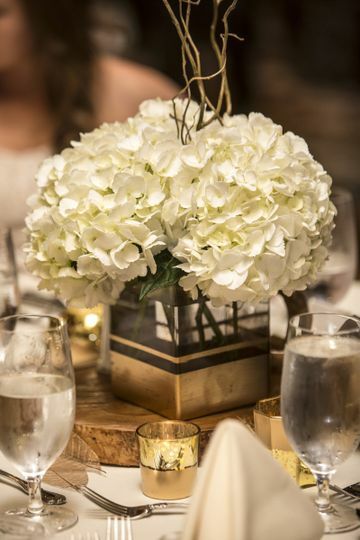 The venue will take care of all barware, china, flatware, glassware, and linens for your convenience. 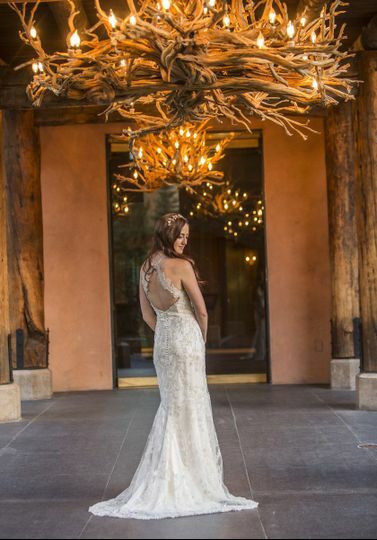 Whether you are hosting a destination or local wedding, the rooms at El Monte Sagrado will provide your guests with a touch of luxury and comfort during their stay. Options include rooms with views of the gorgeous Taos mountains, Native American-themed suites, historic Casitas, or their ultra-luxurious Premiere or Global suites. The most beautiful place to have a wedding in Taos. The hotel grounds are beautiful for pictures. Spa services were amazing. So relaxing and family and pet friendly. The sales department aka wedding planner was above and beyond amazing. Looking forward to going back to celebrate wedding anniversaries.